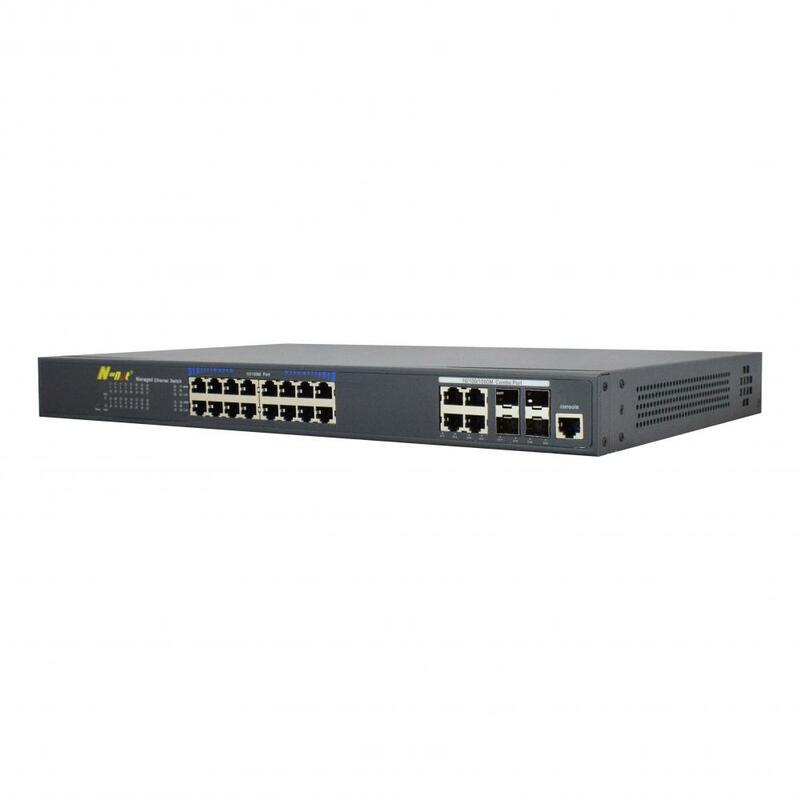 NT-29M16T4GC series POE Switch, which is dedicated to the application of video monitoring system and network engineering and design, to provide 16 Fast Ethernet ports and 4 COMBO ports (Gigabit UPLINK port:fiber and Ethernet port is optional). 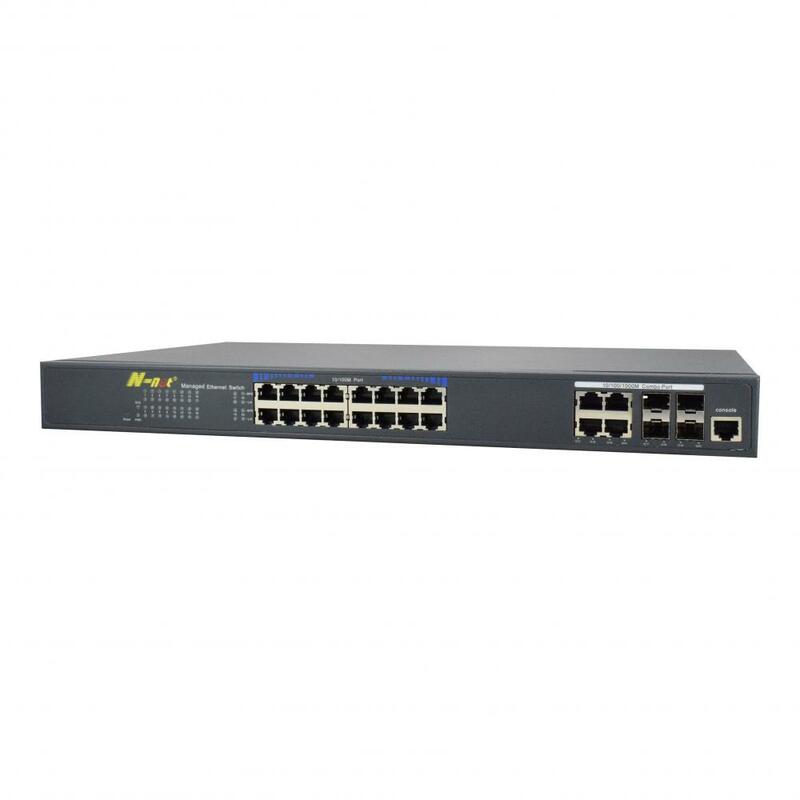 This Managed Fast Ethernet Poe Switch provides 16 fast Ethernet adaptive RJ45 ports, each RJ45 port supports MDI, MDIX automatic turning and line speed forwarding function. 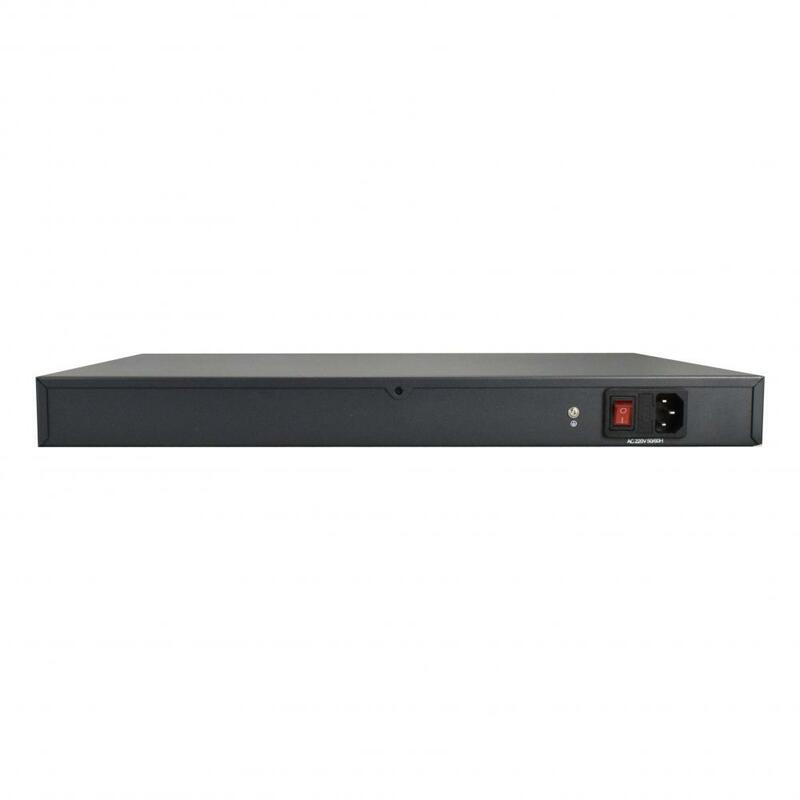 From N-net switches, various sollutions can be offered to you. 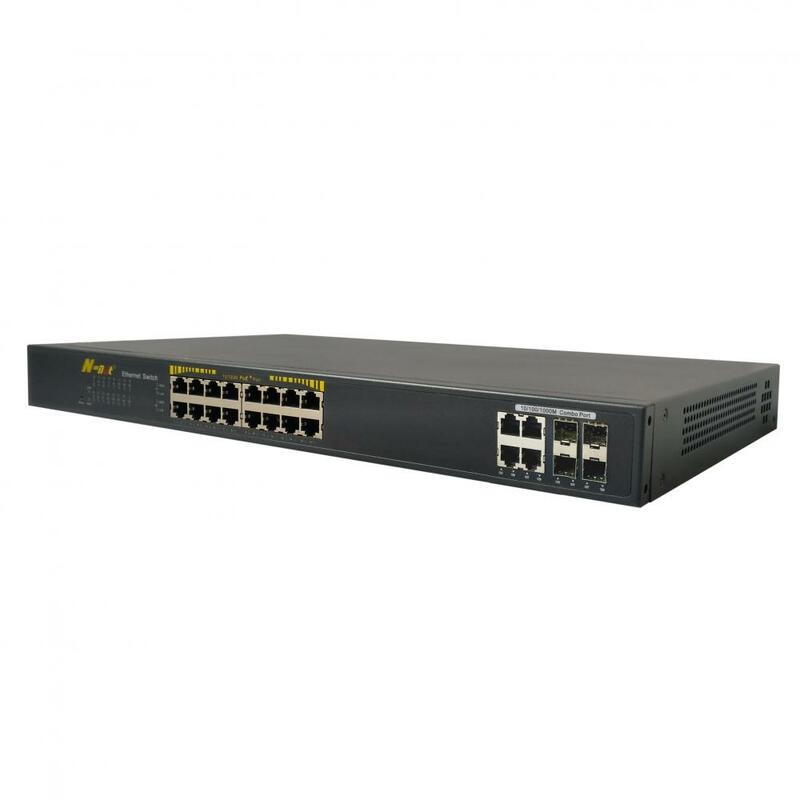 Looking for ideal Fast Managed Poe Switch Manufacturer & supplier ? We have a wide selection at great prices to help you get creative. 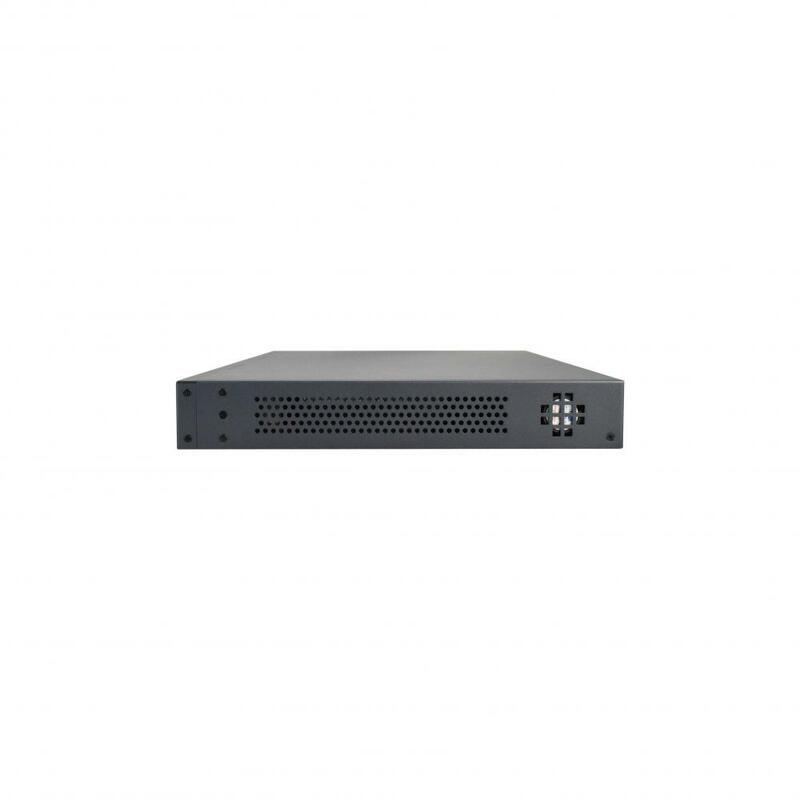 All the 16 Ports Managed POE Switch are quality guaranteed. 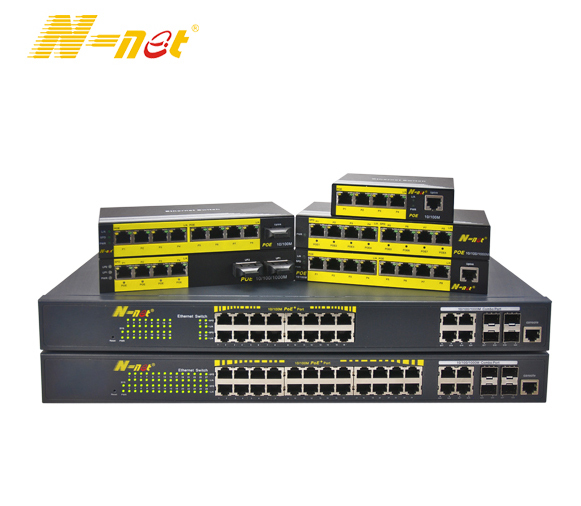 We are China Origin Factory of L2 Managed POE Switch. If you have any question, please feel free to contact us.